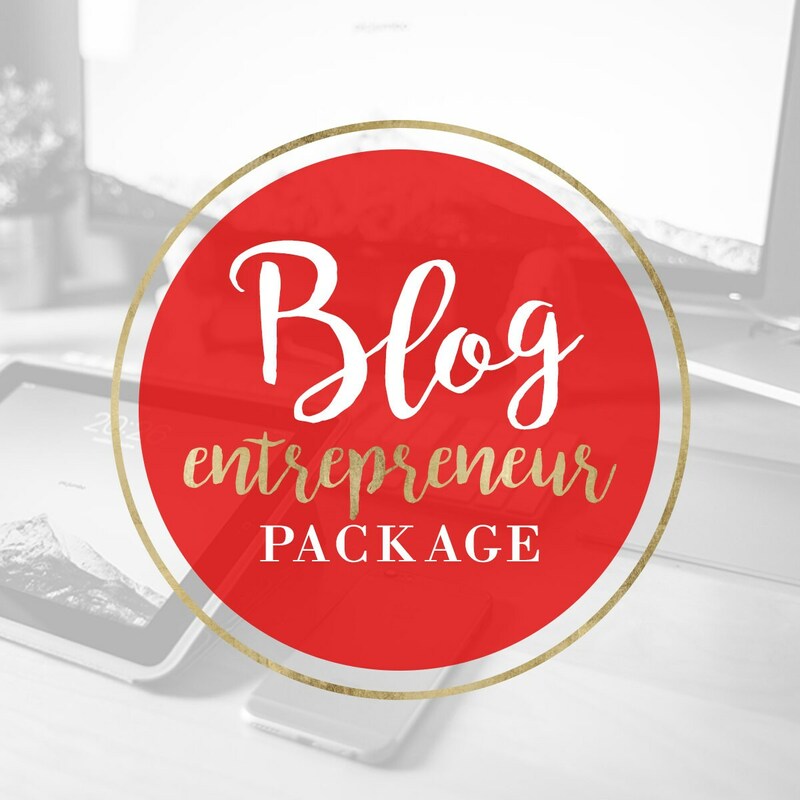 WORDPRESS Blog/Website Design Package - Custom Blog Header, Background, Navigation, etc! Purchase this item and you will have a personalized experience with someone who can bring your vision to life! Together we will create something you and your viewers will love! In the notes at checkout please include your email address and BLOG URL. Within 24 hours I will email you with a few questions so we can get started! Typically this process will take 1 week. 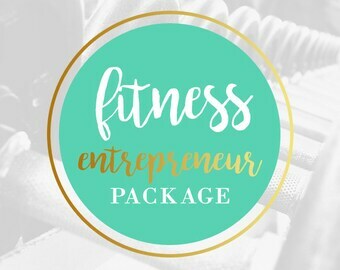 Fitness Entrepreneur Package - Facebook Banner, Blog Banner, Youtube Banner - More Options! Stephanie was very easy to work with and made everything just as I asked. 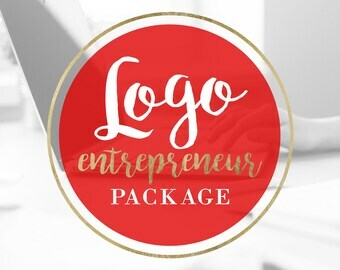 I purchased the full branding package and she created my Logo, Etsy Banner, Business Card, Thank You Card, Facebook Banner, Sticker, and Stamp! It was such a great price for everything I needed. Stephanie was super professional and offered incredible services. I had a rather large project getting my new business branding aligned for a strong start. Stephanie had wonderful design concepts and patiently worked with me as I requested small changes to make sure the deliverables would work as they needed. I highly recommend Stephanie and her work. Any work we need in the future she will be my first choice for a designer if she is willing to work with us again. Thanks, Stephanie, for your incredible work and dedication to completing the large project request!